Quality is what sets apart the wheat from the chaff; this is not only applicable to individuals but also to business organizations as a whole that need to stand out from stiff competition that is a given in almost every industry. 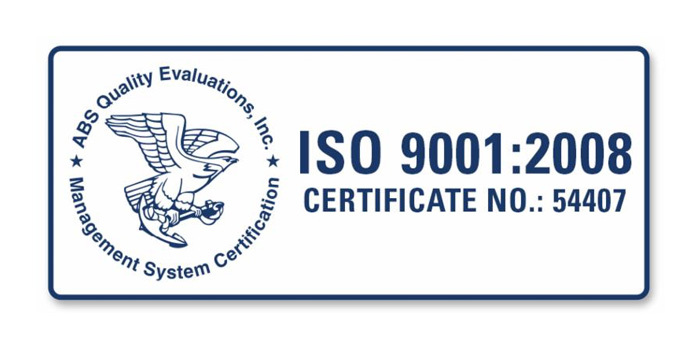 And if you belong to an organization that is looking to obtain an ISO certification, you can be sure that this will not only increase the productivity in the organization with the adequate training that is provided but will also increase efficiency thus contributing to the overall increase of the quality of product or service that the business organization offers. Thus, one can also expect increased profitability along with the reduction of costs involved with the company’s overheads as well. CE certification takes into consideration the aspects of consumer health, safety or environmental requirements as set by European Directives on a case by case basis and is a mandatory conformity mark recognized by all countries associated with the European Economic Area. This is important in the situation where businesses would like to expand into Europe from their operating home base. Similarly, the ISO 14000 certification which is applicable to businesses of any size, location and income, has put standards in place to help these business organizations to design and implement an effective environmental management system. It is not hard to recognize that each of these certifications will directly or indirectly affect the overall quality of the product, and thus are equally important certifications for every company to obtain.